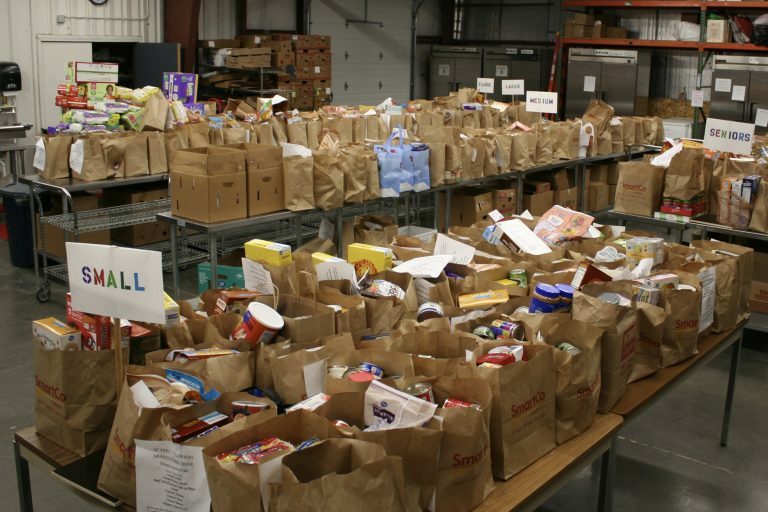 Our St. John’s Food Bank was established in 2002 so that we could feed the poorest of the poor in our community without turning anyone away. 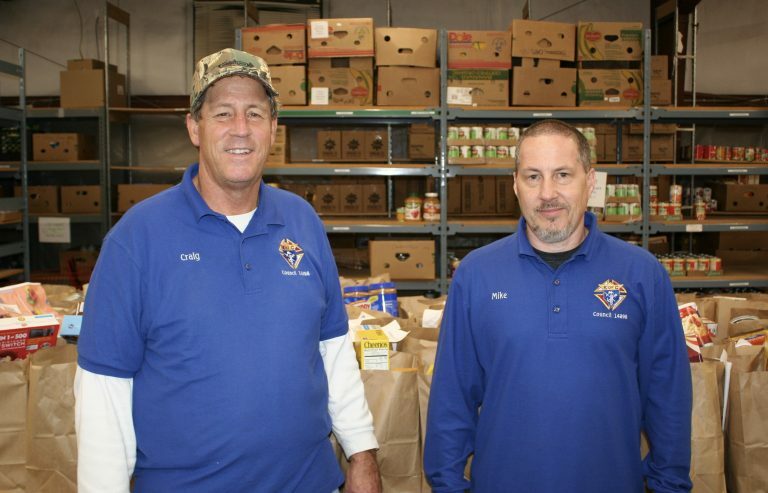 It all began in a space the size of a closet and because of your support and generosity, our good works of feeding the hungry were able to expand to several larger locations as time went on. 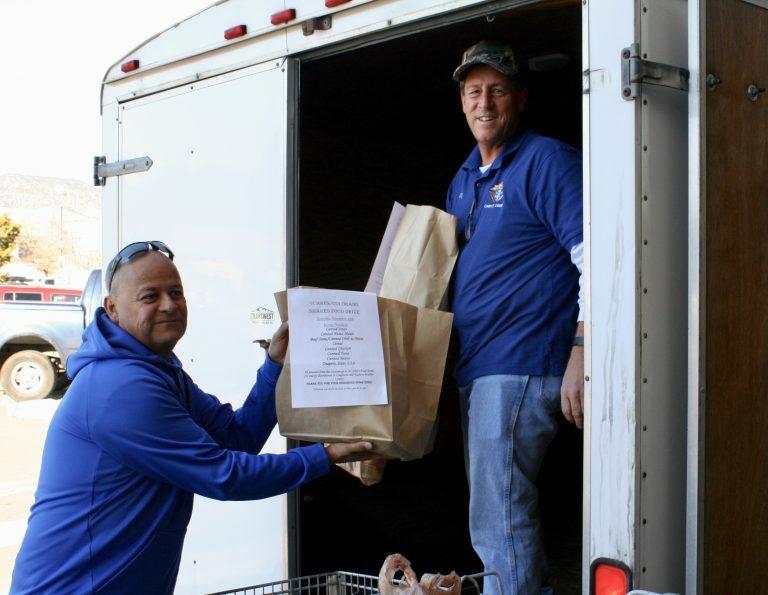 On Nov 18, we collected food for our Food Bank. 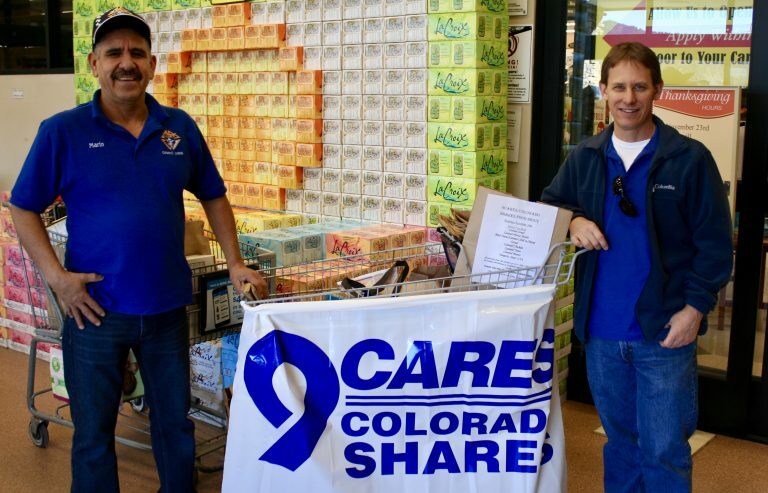 We were at King Soopers in Longmont, Gun Barrel, and Boulder. 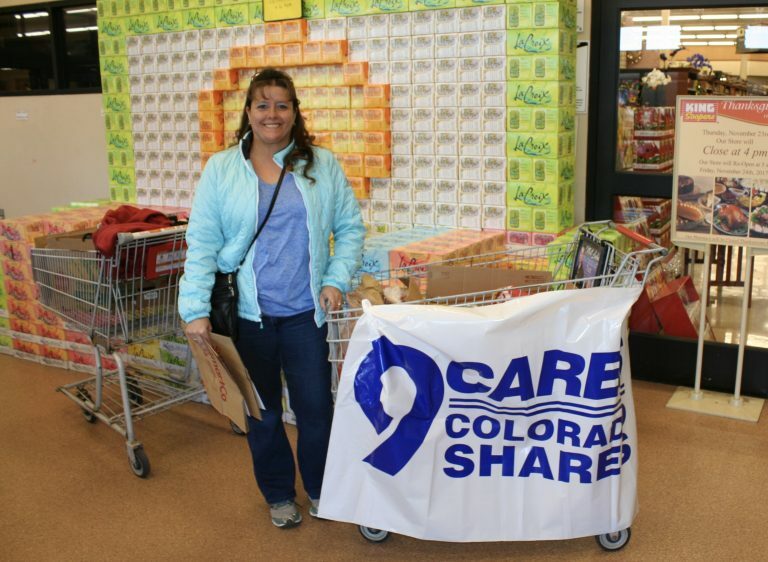 This effort was part of the 9Cares Colorado shares November Drive. 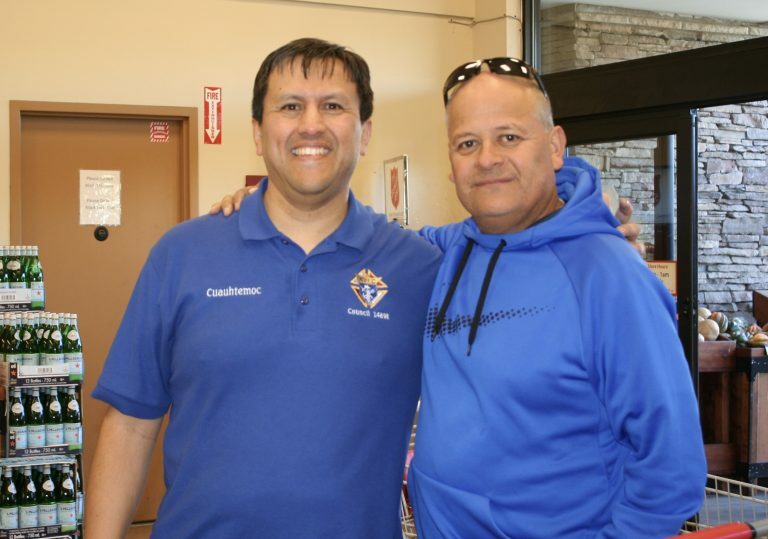 Overall we collected 4,488 pounds as part of this drive.